The Summer Issue of Western Whitetail magazine has just hit E-stands, and it’s full of helpful ideas for hunters across the West to use in preparation for the upcoming deer season. Scott Haugen has hunted many species across the West, and knows the importance of being in great physical shape. Don’t miss his “Getting Fit for Western Whitetail” article in the summer issue. Haugen also has some insight on a new product that he has been using in the field over the last few years, the LoopRope. See what LoopRope can do for you in his Gear’N Up column. Successful bowhunter, Patrick Meitin, recently discovered that Oklahoma can be a bowhunter’s paradise, even in the October lull. Meitin is a patient hunter, and it paid off in Oklahoma last year when he harvested a great, western whitetail. Meitin also discusses five pre-season changes that will make you a better bowhunter this fall. Check out his column, “Bowhunting the West” for details. Be careful, well-known western hunter and TV personality, Mark Kayser, will have you on double duty this summer. Kayser’s “Summer Chores for Fall Success” provides insight into his summer scouting methods that is sure to keep you busy this summer, both around the house and in the field. Editor, Darren Choate, tackles the tough issue of hunting ethics in his “Where Do You Draw the Line?” column, which addresses long range shooting this quarter. Choate also provides 10 tips for Coues hunting success in his feature article: Most important on the list? Have fun! In our Juniors-Only section, editor, Colton Choate, introduces you to, Ty Crowther, who recounts his November Coues hunt in southern Arizona. Our website follower and Canadian hunting outfitter, Kevin McNeil, from northern Alberta, shares his story of hunting big whitetail bucks in northern Canada. Two pro staff members, Daniel Hawthorne and Clay Delcoure, have included articles on Northwest whitetail in Washington and Deer Gear, respectively. Enjoy the Summer 2012 issue now, http://issuu.com/westernwhitetail/docs/ww_summer_2012. Western Whitetail is dedicated to White-tailed deer hunting across the West. We cover all of the Western Whitetail sub-species including, Carmen Mountain, Columbian, Coues, Dakota, Northwest and Texas. 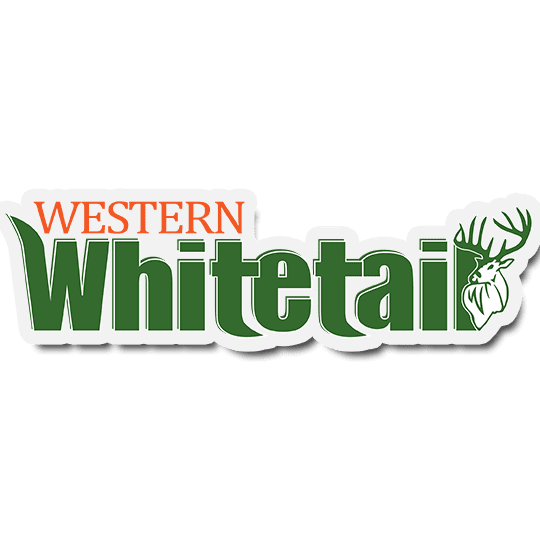 Our blog, magazine, and upcoming online hunting show (www.westernwhitetail.tv) cover whitetail hunting across the West from Mexico to Canada and from the far Midwest to the Pacific Northwest. For more information, visit www.westernwhitetail.com.